While 2018 might have been a year of beautiful, unusual and surprising indie titles, 2019 promises to try and raise the stakes even further. Like with the collective indie titles of any year, there really isn’t a common theme that runs through each of the games on this list. They are not the same genre or style, but each of these upcoming games has something that makes them stand out against a sea of AAA games and even more indie titles. It can be hard to tell how a year’s worth of releases will be received and remembered from the start, but there are some titles that have already captured our collective imaginations. 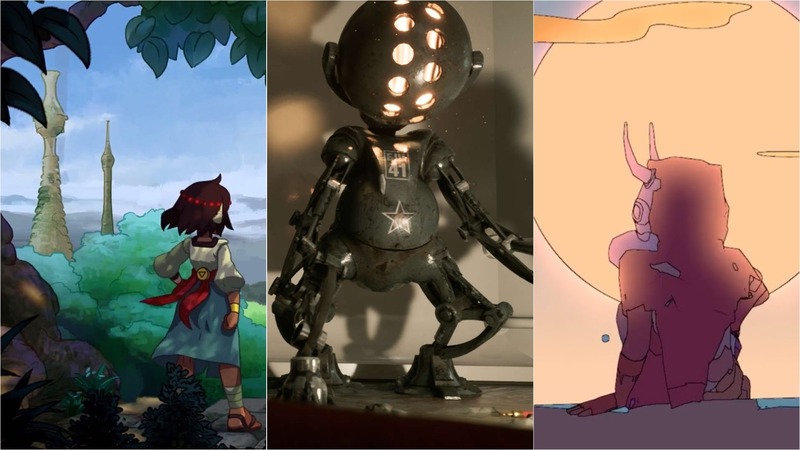 Whether they’re from studios that have already produced interesting content or have shown off some incredible trailers or demos, these are the indie games we are most excited about for 2019 so far. From Night School Studio, the developers behind Oxenfree, Afterparty is shaping up to be as interesting, gripping, and unusual as their first title. 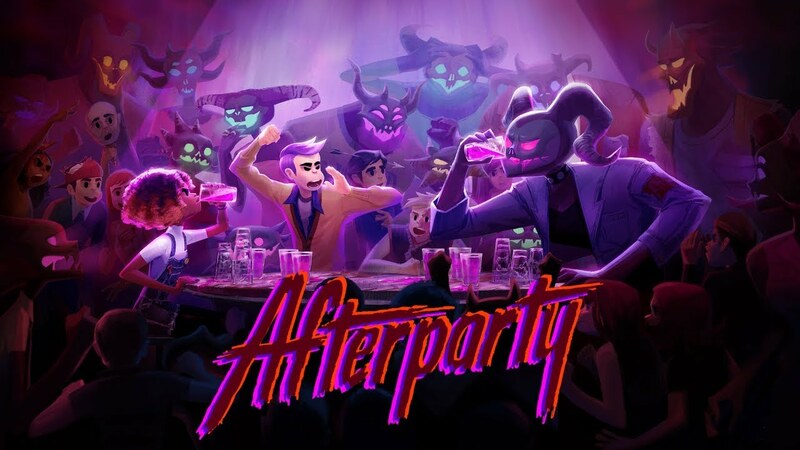 Moving away from the more subtle ques of ghost stories, Afterparty is a much more openly supernatural affair, with the players exploring hell and the reveling demons that reside there. Afterparty will hopefully contain the same marvelous dialogue and thoughtful characters as Oxenfree did. Although it might move slightly away from the teen drama, it will surely have the characters and their normal lives are the heart of the adventure. The indie games on this list can be described as gorgeous due to their stylized art rather than sheer technical prowess. 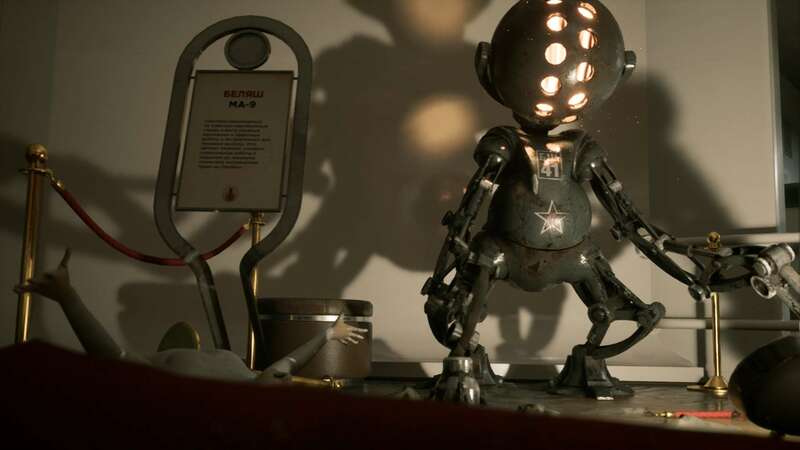 Atomic Heart is the exception, with groundbreaking visuals that can go toe-to-toe with any triple-A game and extensive use of the latest NVIDIA technologies such as real-time ray tracing (RTX) and deep learning super-sampling (DLSS). But the game itself is also extremely intriguing and has been likened to Bioshock set in the Soviet Union. Check our recent interview with the developers to learn more. 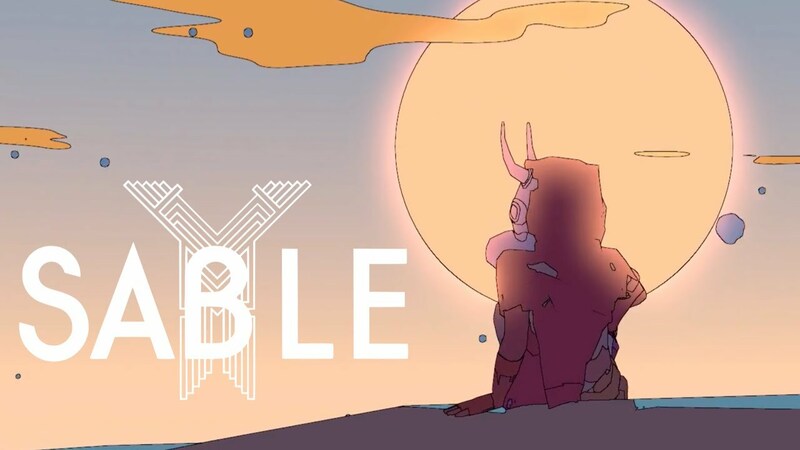 Sable is a game that inspires curiosity just from its unique art style. When you find out that the game is about exploring this strange world as a part of a strange rite of passage, you can’t help but be excited. Influenced by one of the biggest franchises in the world, Star Wars, this game pairs down the grand space opera for a personal, unique and emotional adventure across on undeniably beautiful world. Players are searching for a mask that their character will wear for the rest of their lives, and most find one that they believe reflects their own personality. Games can be short or long as players collect masks for a number of different reasons, all while scooting across the horizon on their delightfully sci-fi hoverbike. 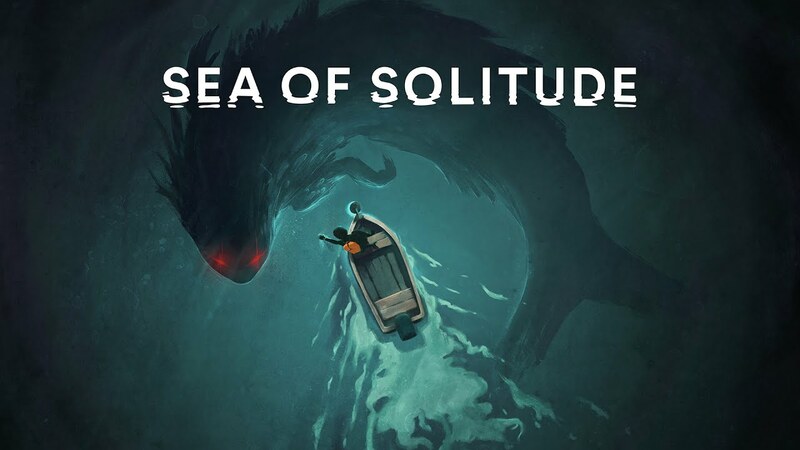 Not much is known about Sea of Solitude at the minute, but its announcement at E3 certainly got a lot of attention. Playing as a young woman who was turned monstrous by her loneliness, the game seems set in a world of beasts and decay. But despite that, the vibrant color palette immediately catches the eye, especially in contrast to the darkness of the monsters that call it their home. Sea of Solitude looks like a 3D platformer, but right now all we have to go on is the intriguing trailer. It obviously intends to be an emotional experience, and players will no doubt be familiar with the unpleasant feeling of isolation and loneliness before that sail into this strange ocean. It feels like Indivisible has been on the horizon forever. With a demo that released four years ago, you can be forgiven for thinking this game as already come out or been canceled. But thankfully it still exists and it’s coming out this year. It is a 2D RPG that has players time their attacks perfectly, almost in turn-based combat fashion. Players will find multiple friends on their journey that can assist them in combat and it seems balancing your team and keeping your cool is the key to success. But not only does the action of this game look worth the wait, but the hand-drawn art style is also top-notch. The game looks almost like an animated film with its incredible locations, backdrops, and characters. While Pokemon Lets Go might have a lot of funs, Ooblets seems to be making its own mark on the magical pet management game. Although it seems equally inspired by the wonderfully colorful Viva Pinata, a lot of Pokemon fans will surely be interesting in this unique and exotic game. 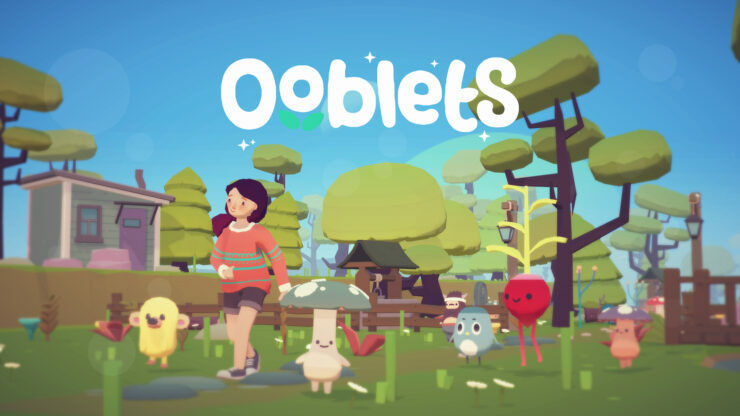 Players will have to manage their garden, their Ooblets, and other responsibilities as they collect more of the strange, adorable and happy creatures in this indie game that is sure to be a huge time sink when it releases this year. Spelunky is probably one of the most beloved and popular indie games from the last generation. I know I’m not the only one who spent hours trying to descend through the caves to come out the other side in one piece. Spelunky 2 is worthy of the list by its name alone, with promises of new features, new characters, and new deaths. 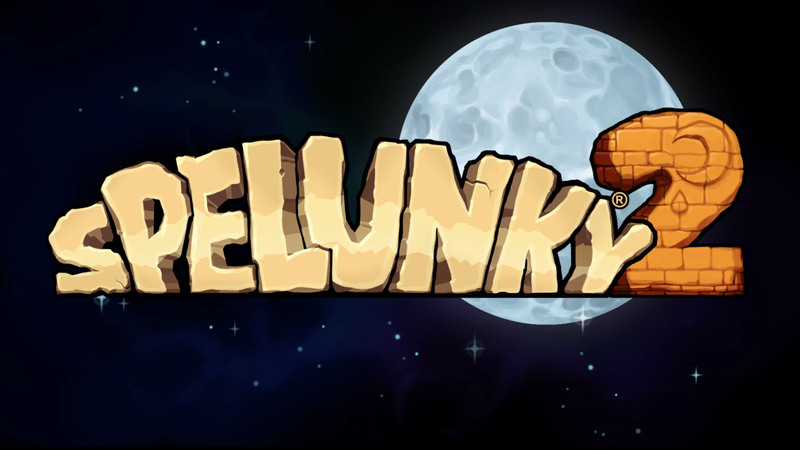 The fast, frantic, and short gameplay of the first seems to be returning to the delight of every fan of the roguelike genre, which Spelunky helped make popular in our modern times. And with all new tricks up its sleeves, we can’t wait to see what it has in store for us, with the biggest addition to the game appears to be water physics that allow of terrible and hilarious deaths to befall even the most seasoned spelunker. 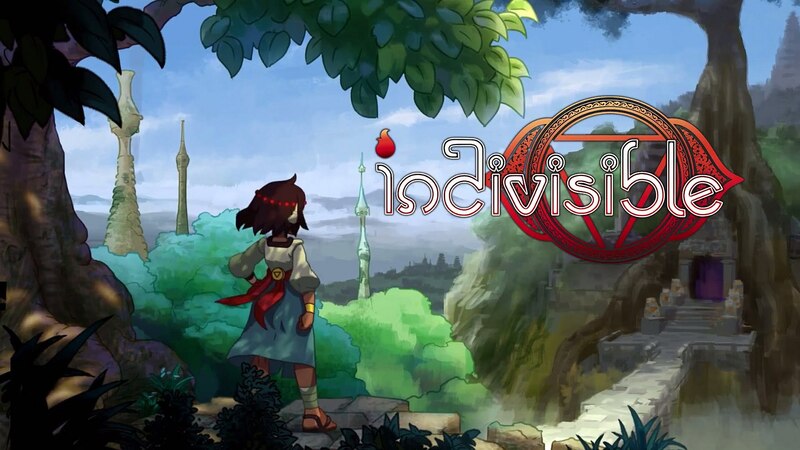 We have favored smaller games on the above list, but there are some fairly big independent games coming out in 2019 such as Wasteland 3 from inXile and Phoenix Point from Snapshot Games, both crowdfunded via Fig. Another crowdfunded title is ToeJam & Earl: Back in the Groove, now due on March 1st after originally being funded on Kickstarter in March 2015. The roguelike game about the titular alien rappers will now feature both local and online co-op for up to four players. Last but not least, The Occupation is also worth mentioning as an unusual investigative thriller game. Set in the 1980s in Britain, players must attempt to unravel a conspiracy that seems to be taking over the government. The catch is that players will only have four hours to do it.